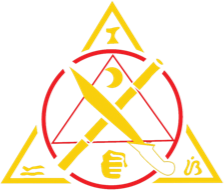 We teach a powerful Kali Combat System utilizing the Filipino Warrior Art of Kali as a base, enhanced with the fighting concepts and methods of Bruce Lee’s Jeet Kune Do, Ip Man’s Wing Chun, Chinese San Shou Gung Fu, South East Asian Kuntao Silat, the Grappling Art of Jiu Jitsu, as well as the Internal Art of Tai Chi. 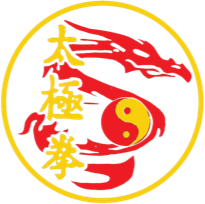 We offer separate classes for adults, youth, and children in the Kali Combat System. No katas or forms are required. Everything we teach is functional and practical. It is our true belief that each individual has the right to self-defense and self-preservation. 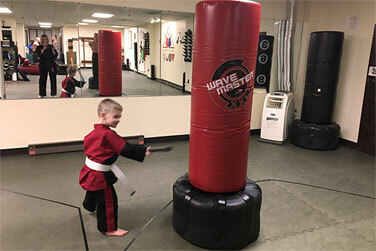 Our training goes far beyond the acquisition of elementary fighting skills. 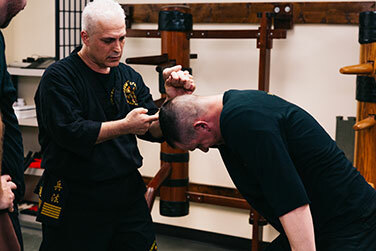 We teach a no-nonsense, comprehensive combat system that is perfectly suited for today's modern environment. We are not a belt factory. We are not a tournament school. We are not an exhibition art. 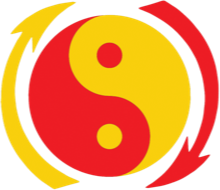 Our Kali and Gung Fu are for real! Our Kali Combat System is functional, realistic, and practical. 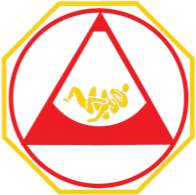 We teach a true fighting art in a safe, controlled, positive environment. We prepare you for the street and for real life confrontations. 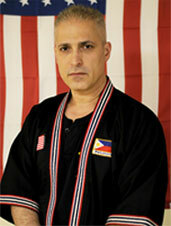 The Louis Kali Combat System is an authentic warrior art with up to date methods of teaching. 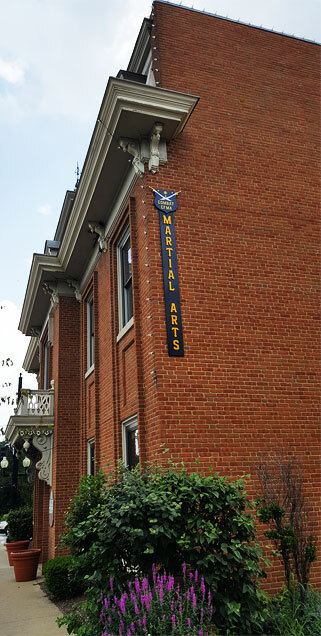 No martial arts experience or special physical abilities are required. 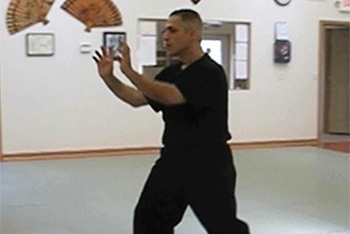 All you need is consistent attendance and the desire to learn and you will gradually develop into an effective well-rounded fighter in all ranges of combat in both empty hand and weapon. 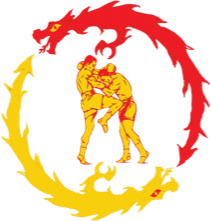 You will learn striking and grappling, stand up and ground as well as weapon fighting and defense. Demonstrate your commitment by attending on a regular basis and we will work with you on developing real fighting skills that will stay with you for life. Through regular practice and attendance, you will gain the confidence and peace of mind that comes from knowing that you have the ability to effectively defend yourself and loved ones if needed. 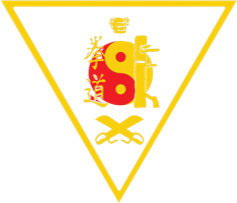 As you continue to advance in your training and begin to gain a deeper understanding of the art's philosophy, you will realize that you have chosen a true warrior's path that will empower you, help you lead a positive way of life, and be more in harmony with mind, body, and spirit. 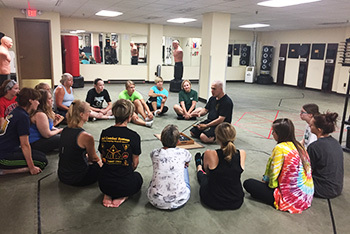 In addition to the Louis Kali Combat System we also offer programs in the areas of self-defense, health and fitness, such as traditional Tai Chi for adults, Women’s Self-Defense, and youth and children classes. Specialized training is also available for law enforcement, security personnel, teachers and school administrators. Additional customized programs can be developed based on request and demand. 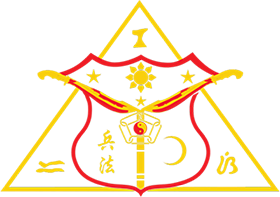 Private and small group training may also be an option based on Sifu’s approval and availability. Please contact us for further information. 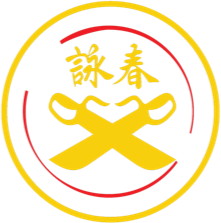 Our mission is to provide top quality training in both external and internal functional Martial Arts for people who are looking to improve all facets of their lives. We teach our classes in a way that provide our students individualized attention in a safe and fun learning environment. 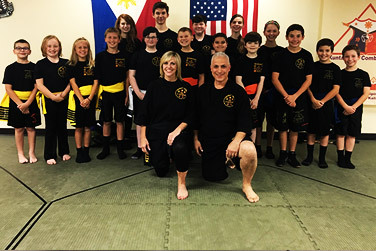 Our objective in teaching is to help people improve in health and fitness as well as empower them with effective fighting and practical self-defense skills.